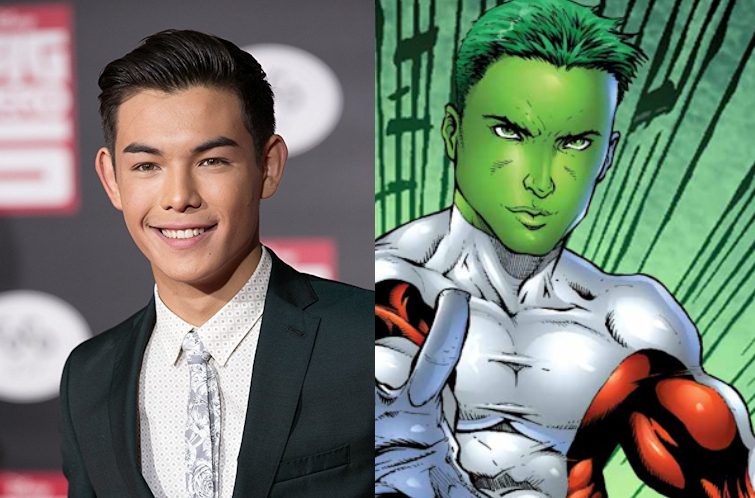 2018’s planned Titans TV show has it’s Beast Boy — and it’s Big Hero 6‘s Ryan Potter. For several weeks, a casting notice (after the jump) had circulated among Asian American acting circles suggesting that Titans show runners were seeking an Asian American actor for the role of series regular “Jax”, described as a 13-15 year old Asian male. The character is described as “funny, self-deprecating, and charming” leading fans to suspect that the role was for the team’s Beast Boy. Are you an Asian American Millenial and in Southern CA, and do you want to be on TV? Wanna be on TV? Now’s your chance! Myx TV is a brand new specialty channel that produces programming for Asian American Millenials; the channel is currently available through your cable provider in most major cities in the US. 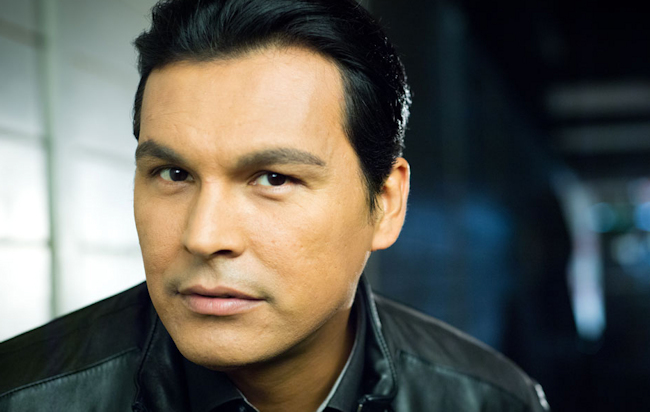 I was recently contacted by a casting director for the network, who is looking for folks interested in being profiled for their upcoming show, “I’m Asian American, and…“. 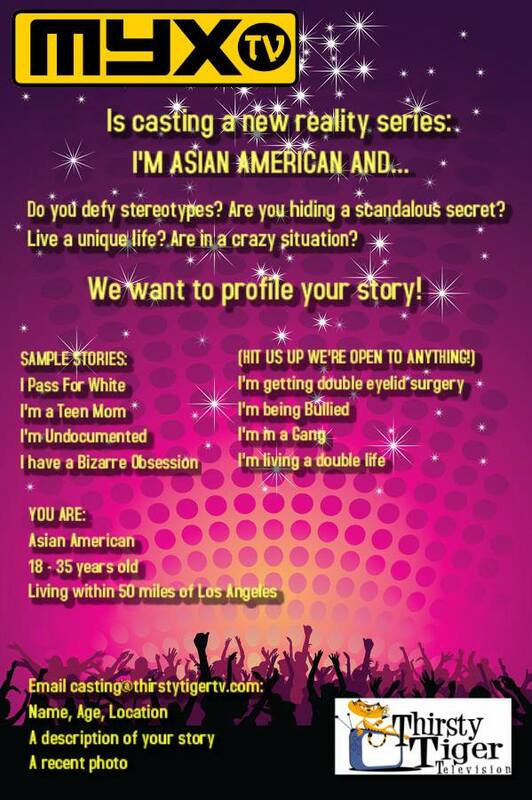 So, if you’re Asian American, are 18-35, you live in Southern California, and you have an interesting story to tell, email casting [at] thirstytiger [dot] com. Posted on November 23, 2013 Leave a comment on Are you an Asian American Millenial and in Southern CA, and do you want to be on TV?